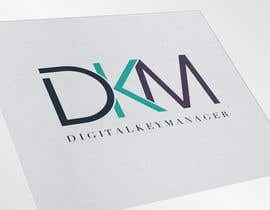 I need a professional and cool logo from a professional company. 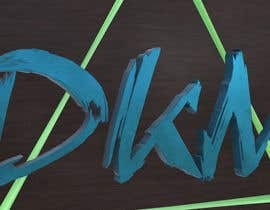 Sorry guys, i thought i created a normal project, not a contest, but thats also ok. 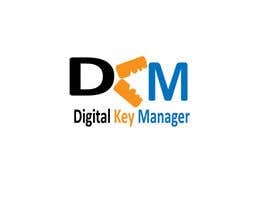 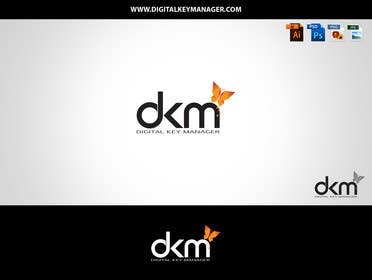 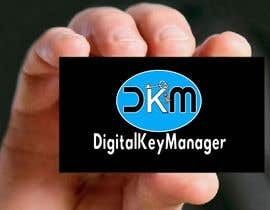 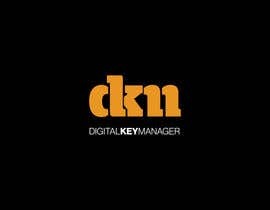 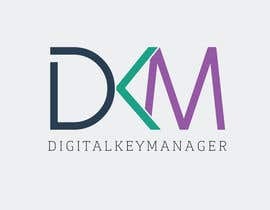 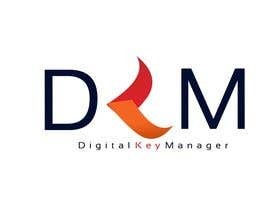 The name of the company/logo is: Digitalkeymanager. 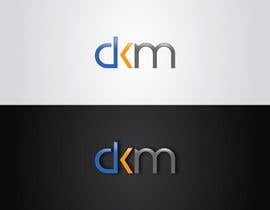 You can either write the full name or just "DKM"
Any feedback you have to improve this design? 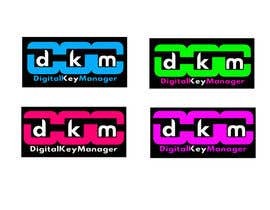 Or do you want to see a different letter mark? 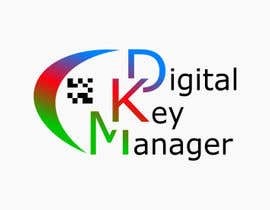 Please check #23 , thank you. 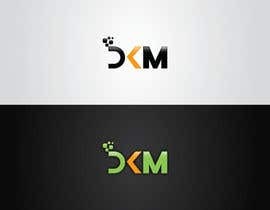 I have a feeling the logo maybe for M.E rather than (me/himself), Not 100% sure though. 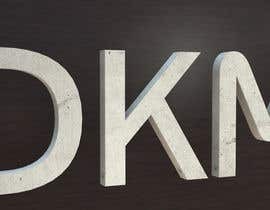 Does your company have a name? 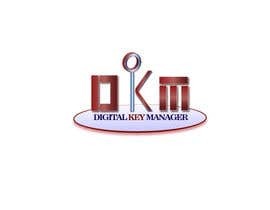 HII there ,pls tell me, What field is your company? 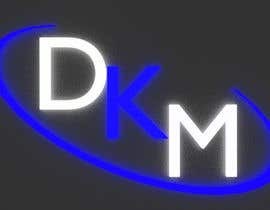 Is it meant to be a fixed price job or a contest? 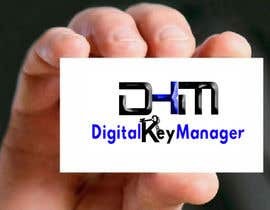 If it's meant to be a contest, then describe your requirements.